Our customers have told us that they want and need customer communications management (CCM) software that allows line-of-business users to create or modify layouts and document templates without help from technologists... and without having to learn HTML5 or CSS3. They want an intuitive, visual interface like what is now available from user-friendly web design tools, such as Squarespace and Wix. We set out to solve this problem in the development of our new CCM solution. We needed a framework that would allow users to stay in a visual interface, rather than “write code.” But because omni-channel communications require digital-first, responsive design, we needed something that could generate HTML and CSS code on users’ behalf. We found what we needed with Bootstrap. Why Should Business Users Care about Bootstrap? 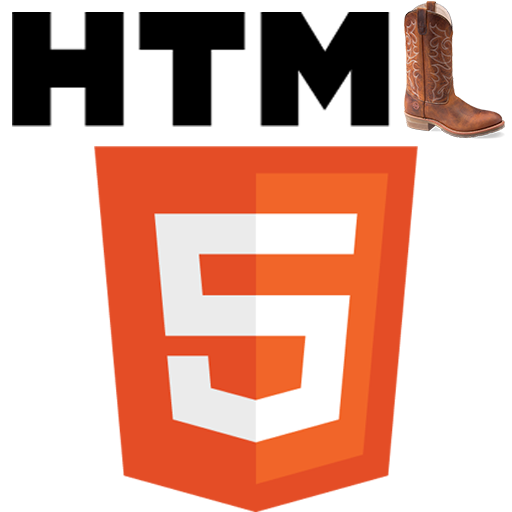 Bootstrap helps non-technical users work with HTML and CSS. If you’re a hard-core web developer who can look at a string of code and visualize what it will look like on the screen, you don’t really need it. But if you’re a line-of-business user, to whom lines of code remind you of The Matrix, then Bootstrap can help bridge the gap between raw code and WYSIWYG design. With Bootstrap, you’re not limited to just putting content on a page; it empowers any user to work in the areas of information architecture and design. But you don’t have to write HTML or CSS to do it. When we were designing our new design environment, we were looking at Wix, Mailchimp, and other services that are giving non-technical users the opportunity to design good-looking HTML-based emails and web pages without knowing how to write a single line of code. But we felt these services are still a bit too limiting for a CCM user’s needs. These platforms and tools start with pre-designed layouts or templates and allow the user merely to edit. So they’re still constraining what users can do with a communication. We wanted to provide an additional degree of flexibility. All these tools do have the ability to import HTML, which affords some flexibility, but you still have to know how to design the modifications yourself or pay someone else to design them. We know that branding is critically important to our customers, and branding is — by definition — meant to be unique. Our customers can’t use the same stock of generic layouts and templates as all the other companies, or their brand will be lost in the noise. That’s why we looked to Bootstrap as solution. There are some constraints with Bootstrap, but we’re working to ameliorate those considerations so our business users are not encumbered by them. We’re taking care of all that in the background and laying an even more intuitive user interface (UI) on top of Bootstrap to make it that much more user-friendly. Why Should IT Professionals Care about Bootstrap? As we’ve said, our tool is being built for flexibility and shareability, so that any content created in it doesn’t have to be delivered by it. So it will be possible for IT to integrate Topdown’s new software with rest of their DX architecture, and content created in our tool can be deliverable by other DX systems. We’re also designing our application in such a way that we can share elements like stylesheets (in CSS), layouts and templates (using Bootstrap/responsive HTML). In the end, we want to produce a CCM solution that is easy, effective and enjoyable to use. Topdown is currently developing this solution and is using a focus group of real business users to validate our approach. If you’re interested in being part of that focus group, please contact us. We’d love to have you. Just request to join the CX Architects group on LinkedIn.